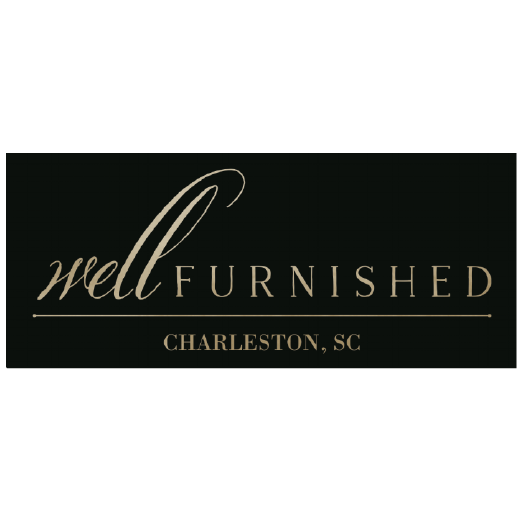 Well Furnished is a resource for memorable and enduring elements of home decor in Charleston, SC. Well furnished rooms have a silent, magical ability to invite you in…to admire, and more importantly to live within them. Intriguing works of art, beautifully crafted furniture, an interplay of texture and color, subtle layers of light all play a role creating atmosphere. Careful selection & purposeful arrangement of each object within a space – daringly sparse or lavishly detailed – are necessary to build undeniable allure. 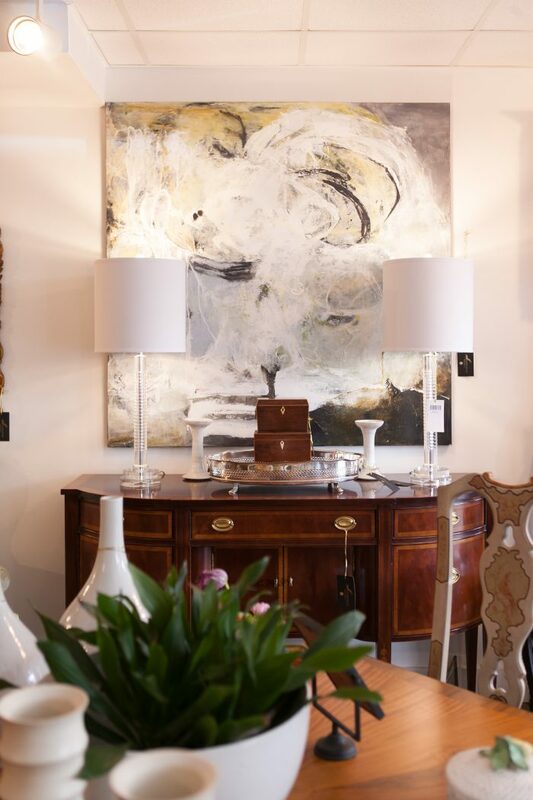 Within our shop period antiques, well executed reproductions and newly minted items intertwine. Using our decades of design expertise to create ever-changing vignettes, we provide constant inspirationto our customers and offer items ready to be plucked to enrich your own interior. Also on hand are seasonally inspired gifts to bring joy to those who matter most . . . lovingly gift wrapped so giving them is easy!